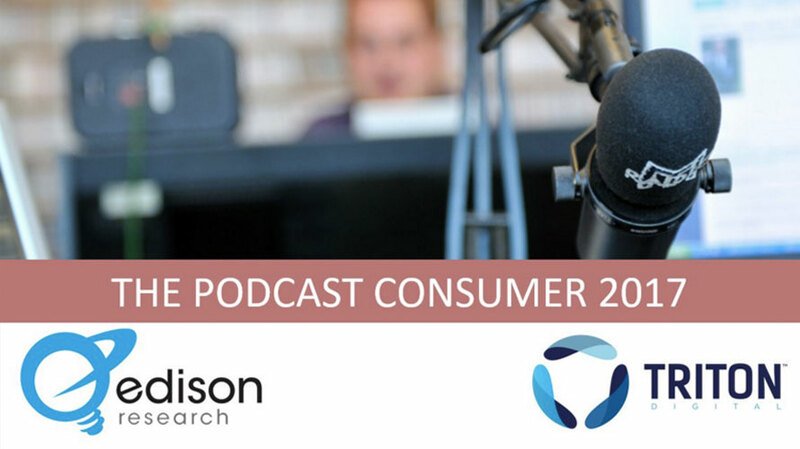 If you wanted the stats that explain why so much energy is rightly being directed toward the creation of podcasts, today’s annual report from Edison Research and Triton Digital, The Podcast Consumer 2017, would do it for you. The results are based on a telephone survey for The Infinite Dial, a larger survey of digital trends from which the information on podcast users is gathered. About half of the 2000 participants, who were age 12 and older, were surveyed on landlines (51 percent) and the other half on mobile (49 percent), with the responses then weighted to the total U.S. population aged 12 and older. Many podcast trends continue to rise, from the percentage of the 12+ population that has heard the term podcasting (60 percent, up from 55 percent last year) to the percentage that has listened to a podcast (40 percent, up from 36 percent last year) to the percentage that has listened in the last month (24 percent, up from 21 percent last year) or last week (15 percent, up from 13 percent). And the term “listened to” isn’t a loose one. And overwhelming majority of listeners get through either all of a podcast (42 percent) or most of it (44 percent). 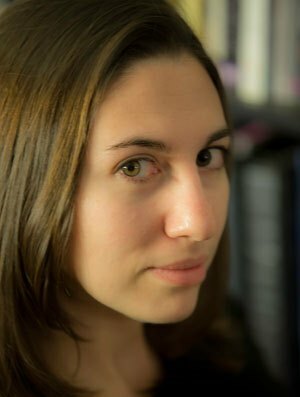 At 44 percent, 18-34 year-olds make up the largest share of podcast consumers, with 35-54 year-olds coming in second at 33 percent. More listeners are male (56 percent) than female (44 percent). Podcast consumers also tend to be wealthier and more educated compared to the overall population. Podcast users make for an interesting advertising segment, as they not only make up a higher percentage of social media users and on-demand video subscribers than the overall population over 12, but a higher percentage of people who follow companies or brands on social. In terms of social media usage, this is true broadly as well as for each of the nine services the study looked at, which include Facebook, Twitter, Instagram, Snapchat, Pinterest and LinkedIn.